It’s been a long, hard day and the last thing you feel like doing before tackling your homework is spending time cooking dinner. Fortunately, it will take you less than 20 minutes to whip up this one-pot pasta dish. This recipe requires minimal time and effort (read: chop garlic, throw everything in the skillet and stir) but produces a delicious and filling result bound to become a staple in your weeknight dinner plans. 1. Heat olive oil in medium-sized skillet over medium heat. 2. 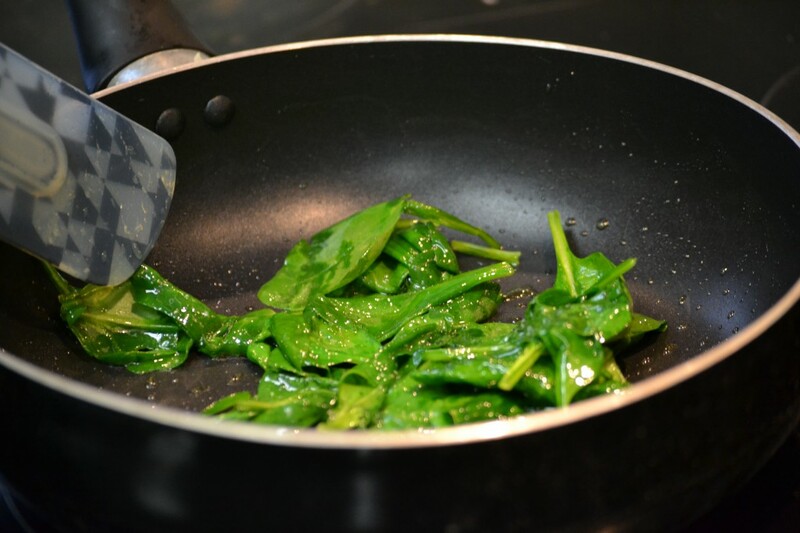 Toss spinach in pan with olive oil and sauté until dark green and wilted. 3. Add minced garlic and sauté for about 30 seconds. 4. 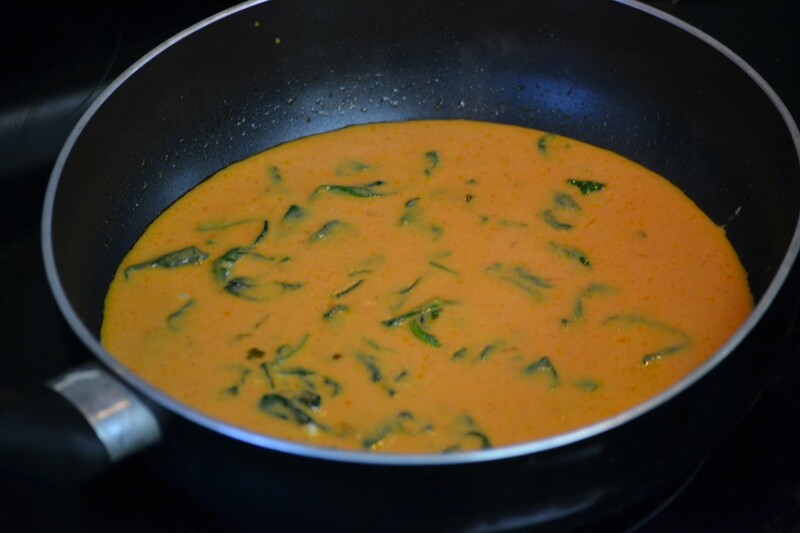 Pour in chicken broth, tomato sauce and heavy cream and stir together until combined. 5. 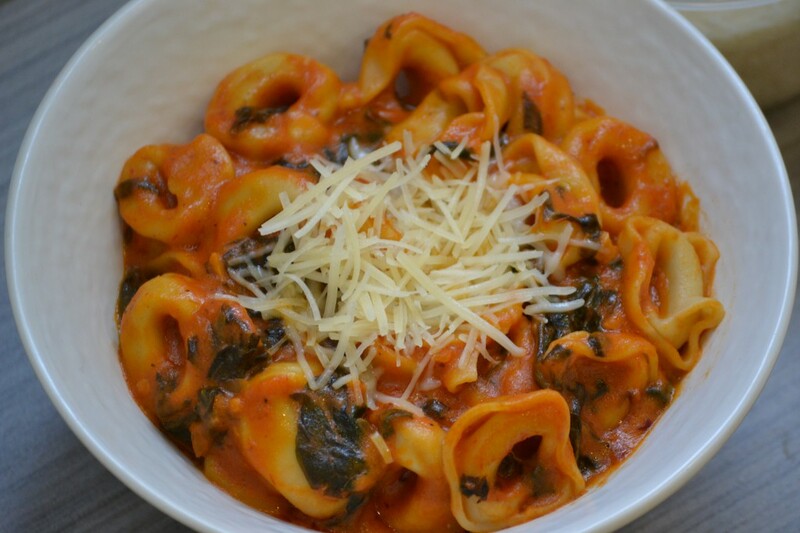 Heat sauce over medium-high heat until it is bubbling, then add tortellini and crushed red pepper (if desired) and stir. 6. 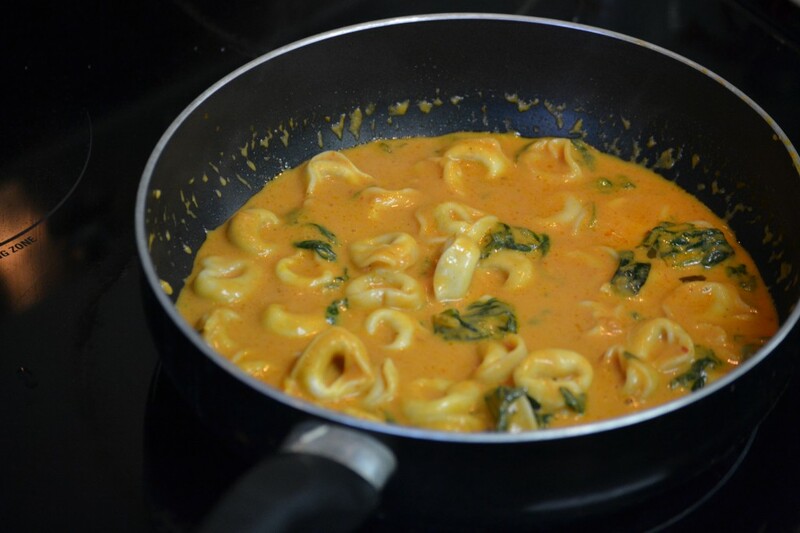 Cover pan and simmer tortellini in sauce for 8 to 9 minutes, until the sauce is thickened and the tortellini is tender. Top with shredded Parmesan.